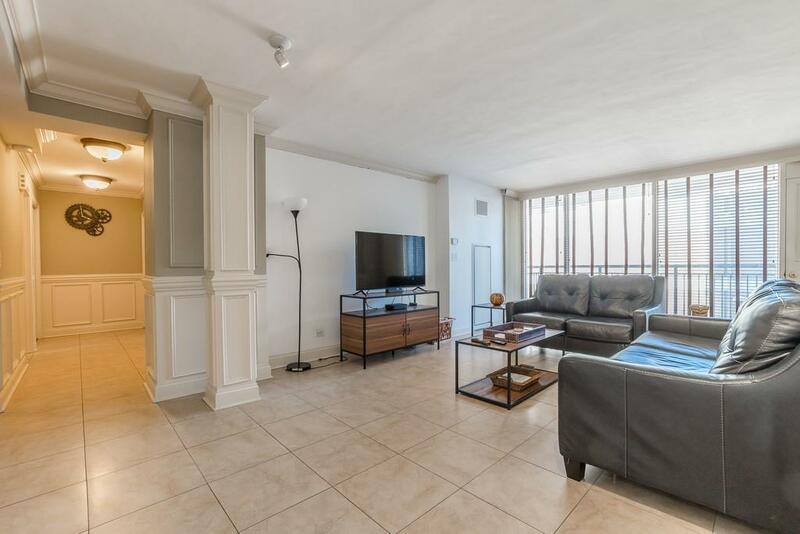 Enjoy Midtown living in this spacious two bedroom condo + den. 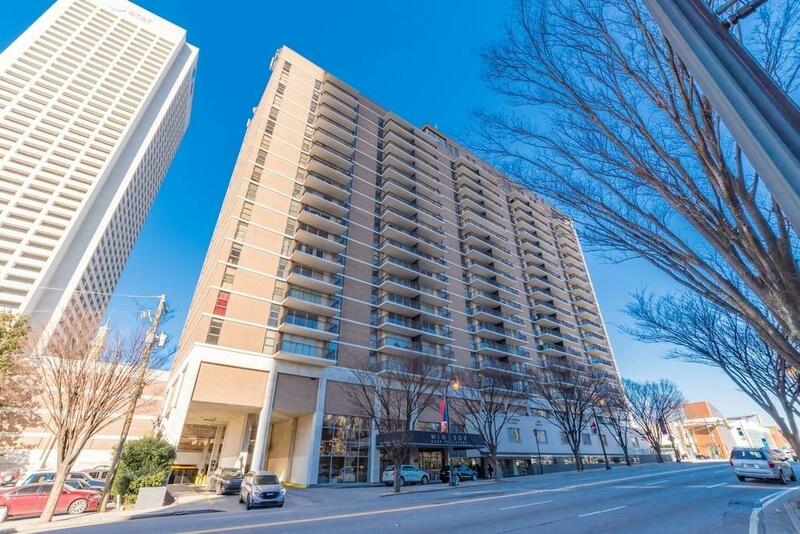 This massive unit overlooks the pool and the gorgeous Midtown Atlanta Skyline. 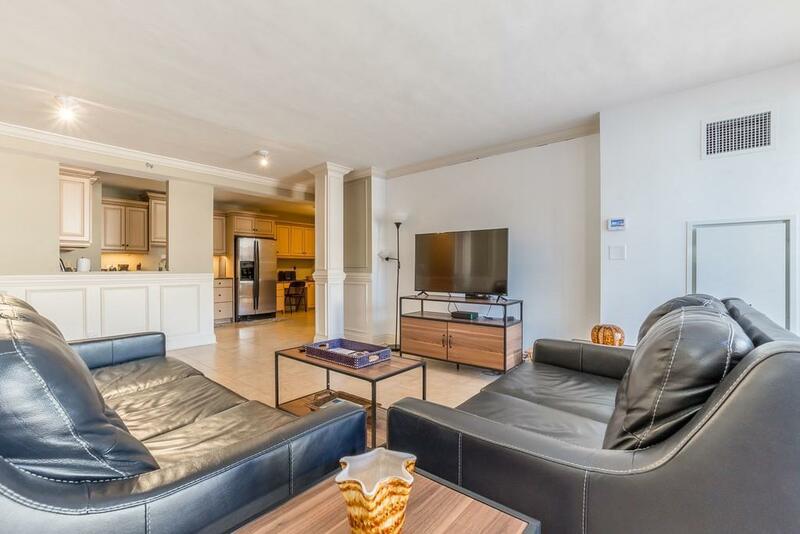 It is within walking distance to The Fox Theatre, Georgian Terrace and all that the Midtown area has to offer. 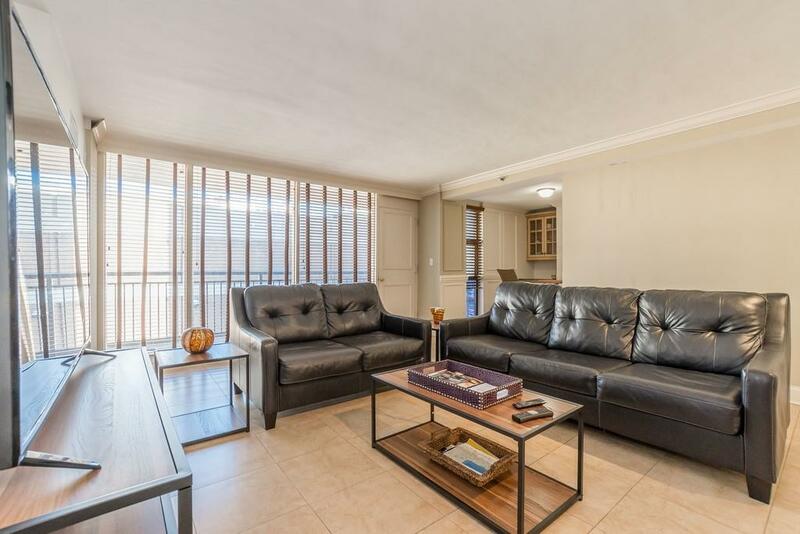 With one of the largest floorplans in the building and partial upgrades, you're sure to love this unit. Association dues include all utilities, plus this unit comes with 2 tandem parking spaces. Seller to pay 1 year of association dues.